I am not a big fan of burgers, especially when it comes to eating burgers outside as half the times it gets really messy. 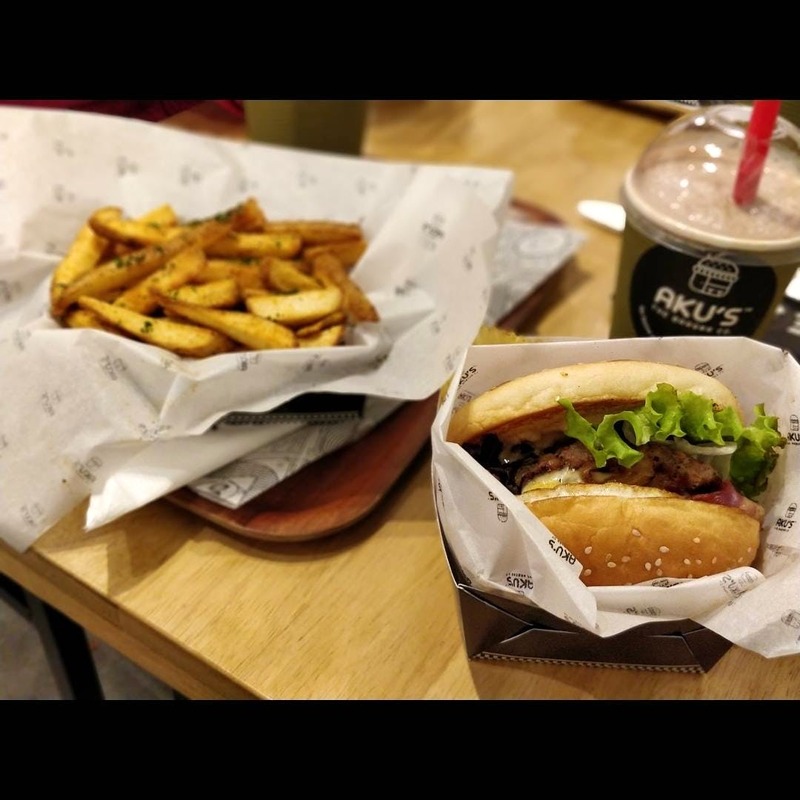 So AKU's - The Brrgrr Co. recently opened in Defence Colony and considering the whole ceiling fiasco in the area, you can indulge in these delicious treats peacefully. You know how there are some places that satisfy your hunger pangs and leave you feeling full and happy? Well, AKU's is one such place. They have a variety of burgers to offer, you might not have even heard of some of them. They have fries made in truffle oil and they are absolutely delicious. I ordered the Meister, Bold Bingo, and Bingo burger, they all came with a portion of chips and everything tasted amazing. Additionally, they also have an option of choosing gluten-free buns. Also On AKU's - The Brrgrr Co.
Lamb & Bacon Or Wild Mushroom? AKU's Has Burgers Like You’ve Never Had Before!